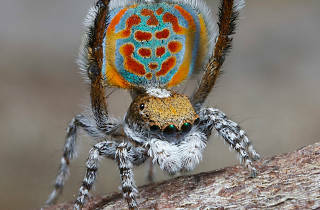 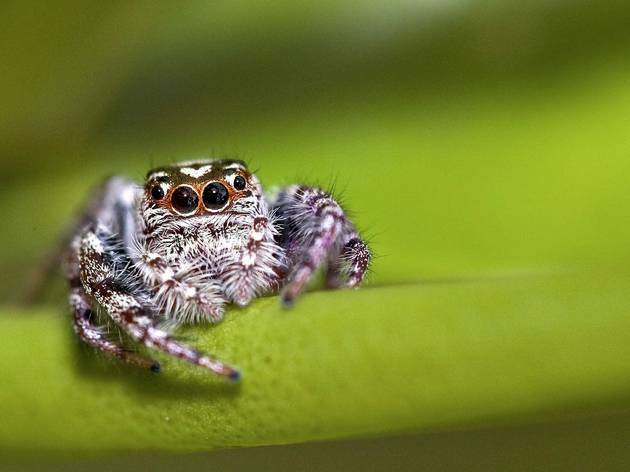 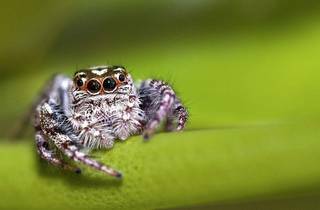 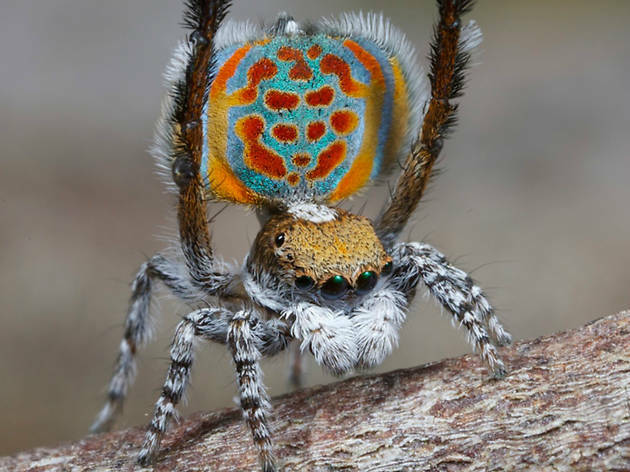 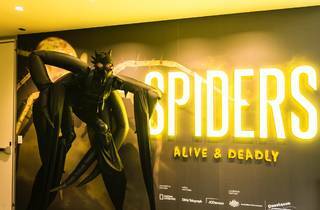 Spiders – Alive and Deadly is an exhibition dedicated to our beloved arthropod friends. 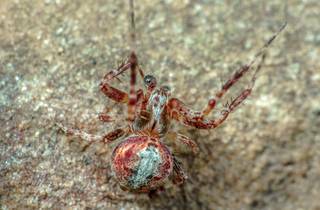 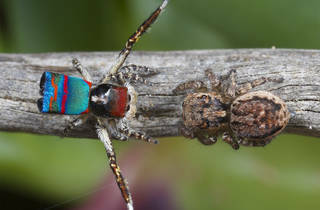 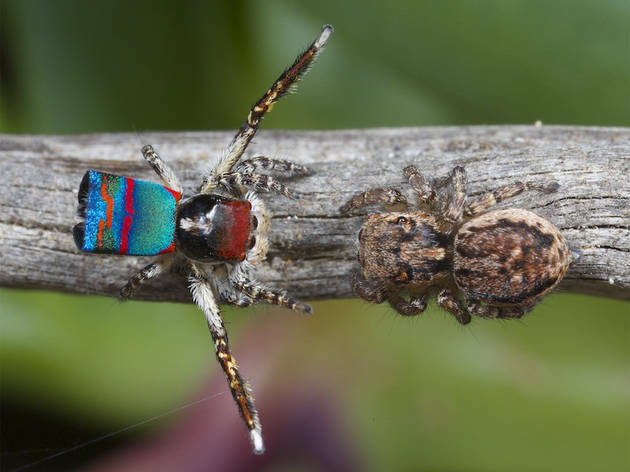 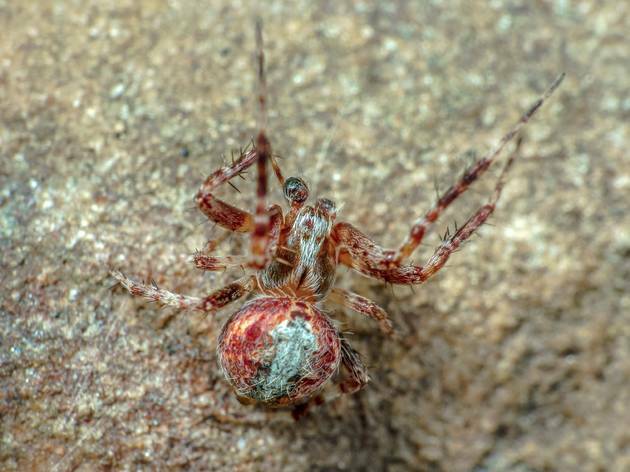 You'll learn all there is to know about spiders, including their venom and silk, where they live, how they hunt, how they have adapted to changing environments and the critical role they play in our ecosystem. 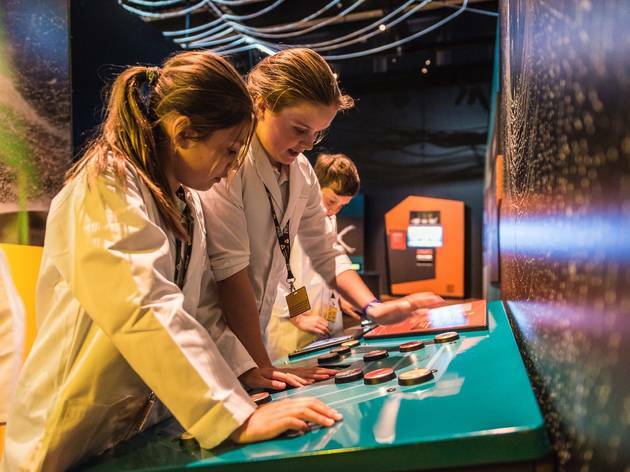 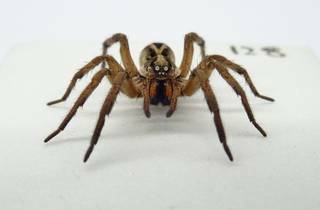 There are over 400 real specimens to see, including 30 alive and deadly spiders such as the funnel web, red back and tarantula. 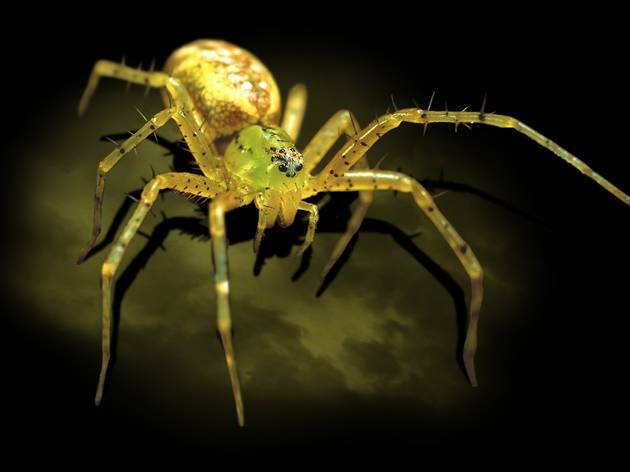 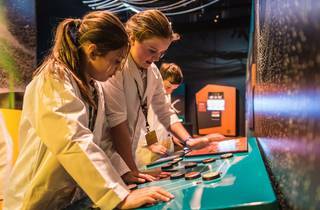 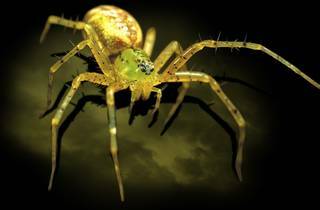 There’s also a venom lab where there'll be venom milking every day, as well as a cobweb room where visitors can witness the world’s largest cobwebs made by the golden orb spider. 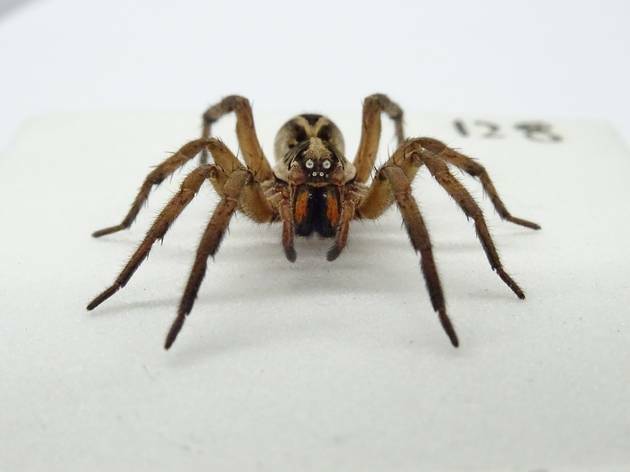 Plus, you can hear about how spider silk is used for the latest technologies (from medical sutures to rubber tyres) to how scientists are using funnel web venom to help cure ovarian cancer. 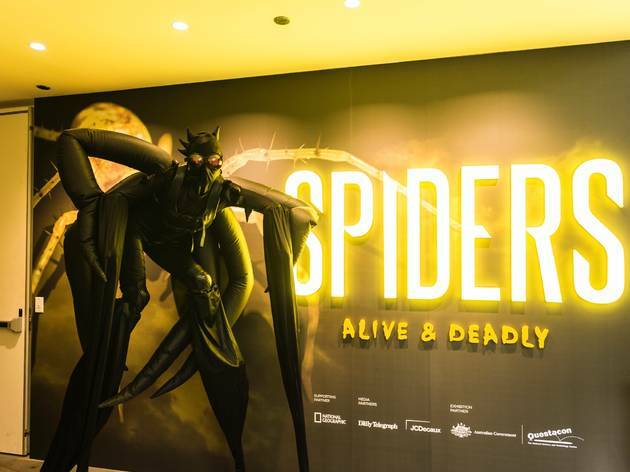 The exhibition will also be screening the documentary, Sixteen Legs – a story, based on the book by Neil Gaiman, about two Tasmanian Cave Spiders who fall in love and come together in darkness.